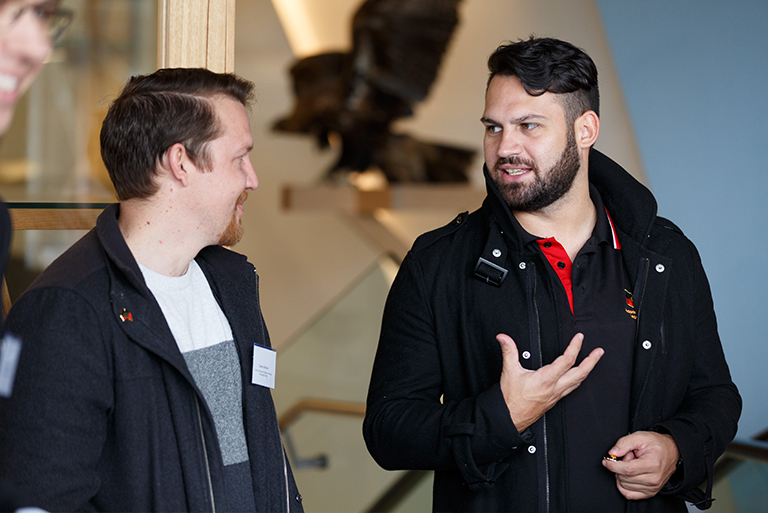 The VPSC is piloting a new program to identify and develop Aboriginal leaders. Uniquely, the program accepts nominees from both government and Aboriginal community controlled organisations. 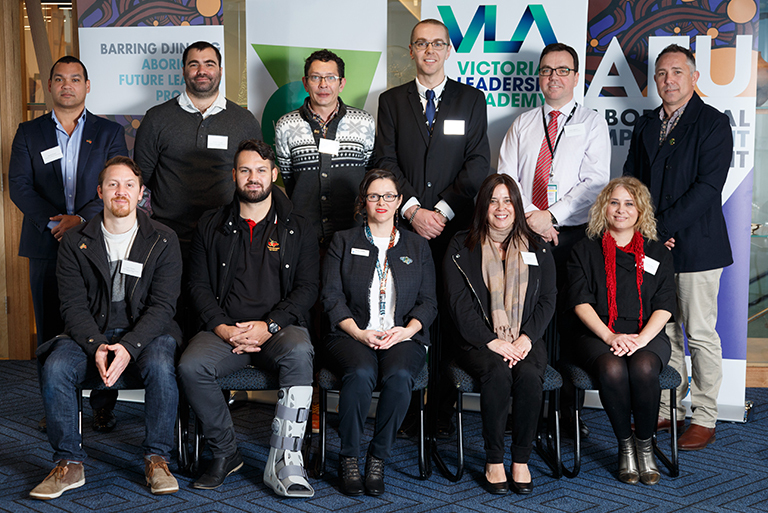 There are ten participants in the Aboriginal Future Leaders pilot, which is run by the Aboriginal Employment Unit. Each participant was nominated because they have been identified by their employers as demonstrating significant potential to take on greater leadership roles in future. 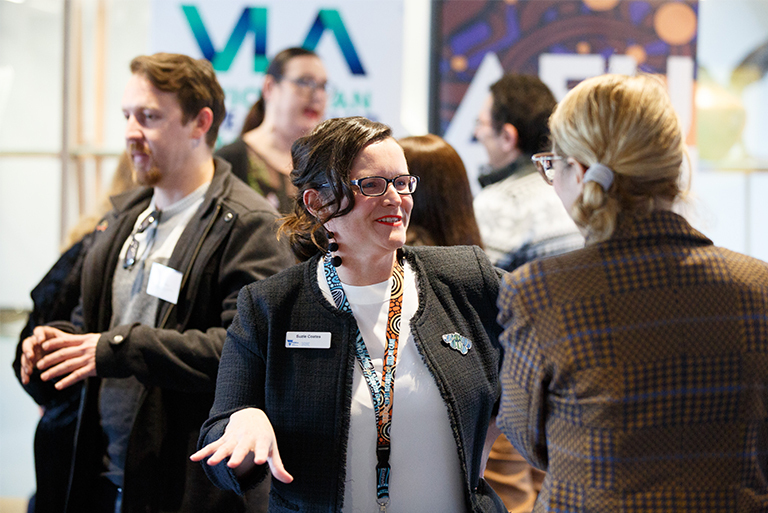 It is designed to foster an emerging style of Aboriginal leadership – relationship-based, with its own distinctive attributes that draw on identity as a resource. Participants design their own learning experience to develop desired leadership attributes such as social and political intelligence, vision and storytelling, cultural and personal authenticity, and creativity and innovation. Government-based participants in the pilot are employed at VPS5/6 level within the Victorian Public Service. In 2019, Future Leaders will seek nominations from the broader public sector. Future Leaders is an initiative of Barring Djinang, the public sector’s five-year Aboriginal employment strategy. Community partnership is part of the government’s broader commitment to Aboriginal self-determination. 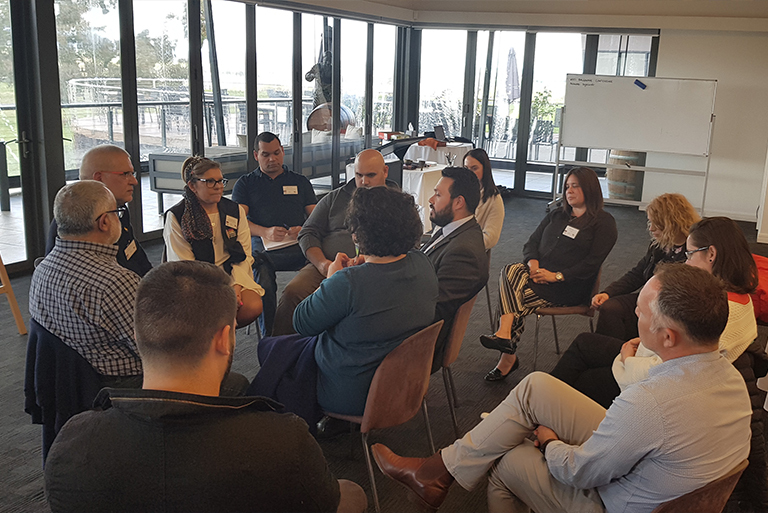 Commencing participants of the Future Leaders program with Joe Murfet and Mason Atkinson from the VPSC Aboriginal Employment Unit. Suzy Coates, a participant from the Department of Environment, Land, Water and Planning with Emma Eastwood, VPSC Director, Workforce at the welcome event. Participants Casey Atkinson and Andrew Arden at the welcome event. Group coaching at the Future Leaders two-day residential.